As part of planning a funeral service, we offer merchandise that is able to be personalized to best reflect and honor the life of your loved one. Our selections of products have expanded over the years and continue to evolve to offer the best to our families. ​A wide variety of metal and wood constructed caskets from several national companies. ​Urns for cremation are available of several different styles and makes including various metals, Cloissene, wood, and even biodegradable materials. Our General Price List, located in the drop-down toolbar above, under Services Offered, gives a range of prices for merchandise items. 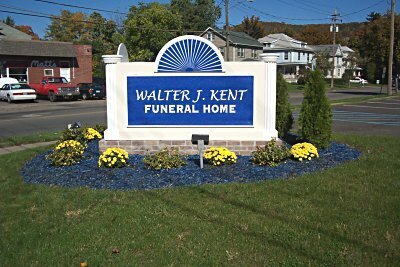 Complete Casket and Outer Burial Container price lists are available at the funeral home through our directors.